I recently had the pleasure of meeting the very lovely Zaneta Malkiewicz. 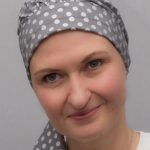 Zaneta runs chemo headwear business Hairless Beauty and as well as that, is a busy mum and wife. 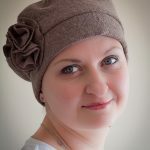 She is also a fearless cancer survivor and recently shared her story here on Happy Magazine. 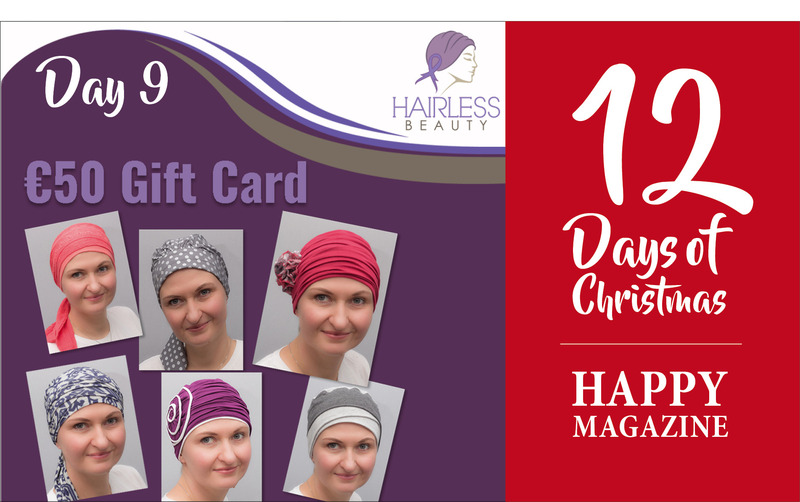 For Day 9 of our 12 Days of Christmas Special, Zaneta has very kindly offered a €50 Gift Card for one lucky Happy Magazine reader – to spend on hats, scarves and turbans of their choice from her online store at www.hairlessbeauty.ie. 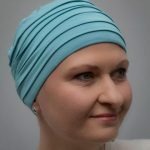 Hairless Beauty offers a wide range of beautiful hats, scarves, turbans, sleep caps and beanies for women suffering from hair loss as a result of cancer treatment. 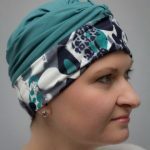 All of the headwear available on her website is handmade from high quality cotton or eco-friendly bamboo cotton. 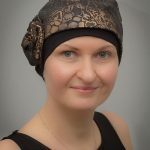 They are comfortable, soft and lightweight alternatives for wigs. You will find a great selection of colours and styles suitable for any occasion – even evening wear. 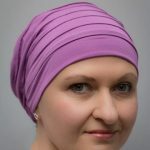 If you’re looking for some headwear to wear instead of your wig, you’ll definitely find something on Hairless Beauty. Check out some of Zaneta’s customer testimonials here. Visit her website here. If you’d like to win the €50 Hairless Beauty Gift Card, all you have to do is Like the Hairless Beauty Facebook Page. Make sure you also comment on the Happy Magazine post that you will see there so we know you’ve entered! The winner will be announced on 12 December here on Happy Magazine. Good luck and don’t forget to check back here for Day 10’s surprise tomorrow! Next Post Calling all MALE Happy Mag readers!